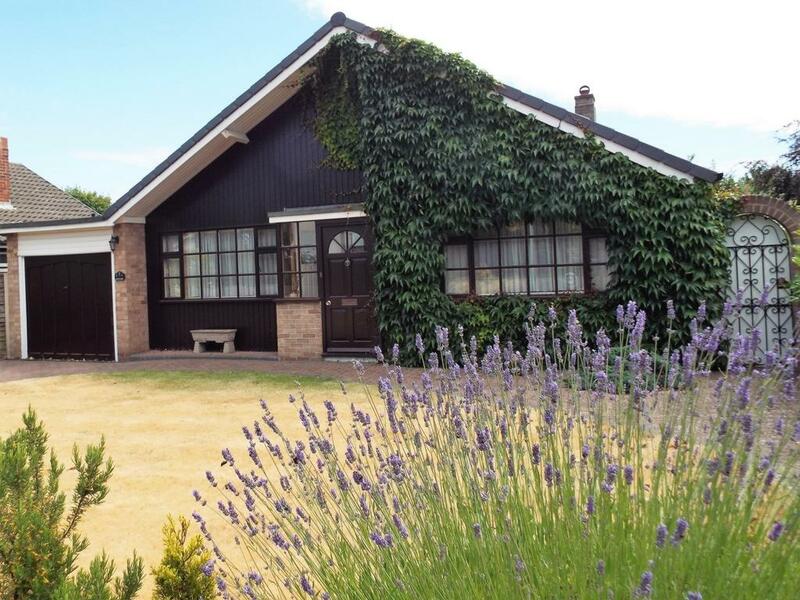 Nu Move International are pleased to offer for sale this large, perfectly located, detached 3 bedroomed bungalow. Set in a highly desirable, quiet location this is a spacious property with large garden areas offering purchasers the chance to enjoy a wonderful home with ample options should they choose to further develop upon its current footprint. This attractive property offers a bright family lounge with sliding patio doors leading out onto the large, well maintained rear garden complete with patio. There is a kitchen/dining area complete with an integrated hob with wall mounted oven and a range of wall and base units. Located off the wide hallway are three well-proportioned bedrooms (one currently used as a study) and a family bathroom with separate WC. Externally, there is ample off-road parking leading to the property, a large double length garage and a utility room. With local shops within walking distance and the Freshfield National Trust Reserve with its beaches and Red Squirral Woods close by, this is a rare opportunity and a perfect location to purchase in.